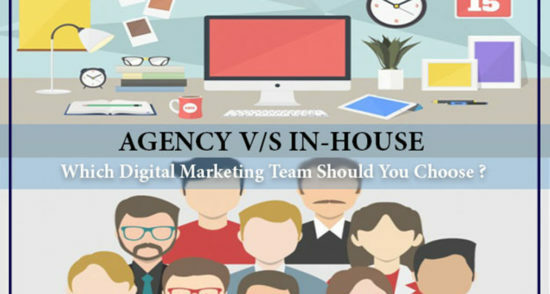 Digital Marketing Agency vs In-House Team: Which One to Choose and Why? 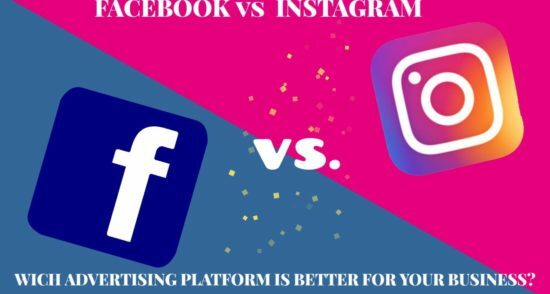 Facebook vs Instagram — Which Advertising Platform Is Better for Your Business? 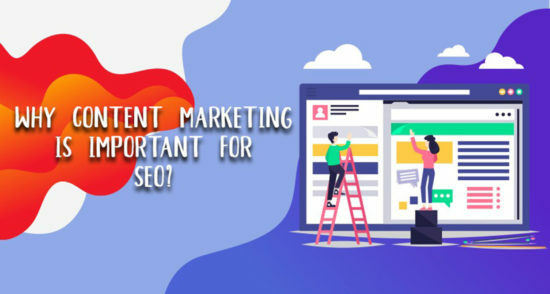 We are a Digital Marketing Agency in Guwahati , India that helps brands achieve their business outcomes. 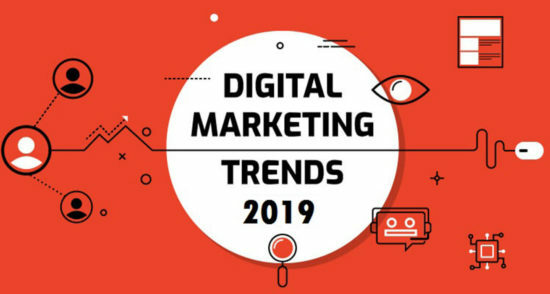 ONE & ZERO- The Marketing Trend is a digital marketing company in Guwahati, India which blends creativity with feasibility. 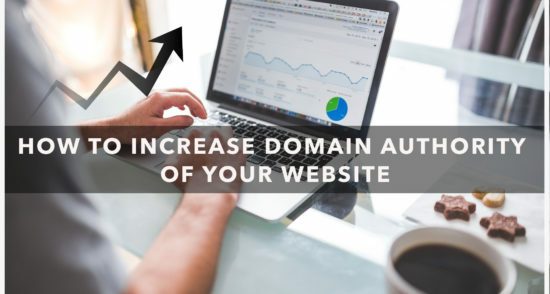 We offer a plethora of services like SEO, SEM, SMM, Complete Digital Marketing, Web Design and Development, Domain Registration, Web Hosting, E – Commerce Solutions, Content Management System, App Development, Computer Vision Solutions and other Software related projects. We take pride in what we do. Our services are designed to help your business stand out and turn your ideas into digital realities. We do not believe in getting lost in the crowd. So, we differentiate ourselves by delivering what we promise. 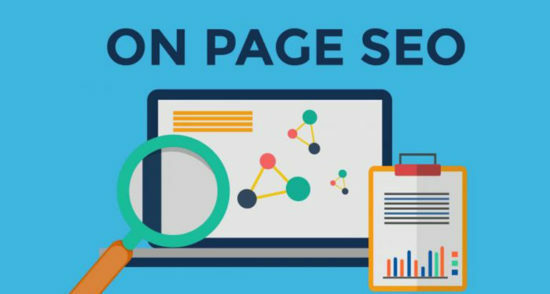 Although we offer digital marketing solutions at unbelievably attractive packages, quality is something we never compromise on. So, if you are willing to occupy the digital space before others, our doors are wide open!